Treat yourself or someone special with a Kobe Jones gift certificate. 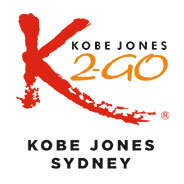 Kobe Jones $50 or $100 (make up your own gift amount) Gift Certificates are the perfect way to show someone you care! 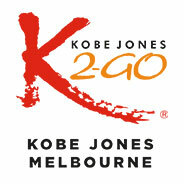 The certificates come beautifully packaged and may be used in any Kobe Jones Restaurant in Sydney and Melbourne at any time within the validity period (normally three years from the date of purchase). If it’s a special occasion and you are in a hurry to get them, we are happy to Express Post certificates to you for an additional $10.00. To buy one or more Kobe Jones $50 or $100 Gift Certificates, simply fill in the form and we’ll be touch to as soon as possible to finalise the details of your purchase.